How Effective Are Bronchodilators for Asthma? 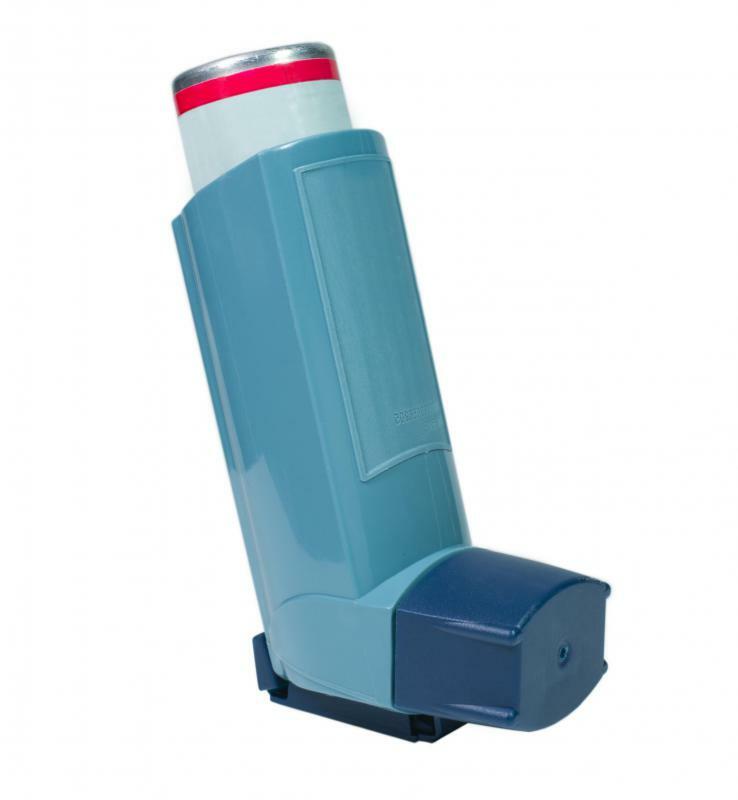 Better known as a rescue inhaler, bronchodilators are useful for treating asthma attacks. Bronchodilators may be inhaled via a nebulizer mask. A bronchodilator is the most commonly prescribed medication for the treatment of asthma. Two types of bronchodilators for asthma exist: short-acting bronchodilators and long-acting bronchodilators. When used properly and in conjunction with medical monitoring and lifestyle changes, a bronchodilator is an effective asthma treatment method. Short-acting bronchodilators for asthma are used by most people under a doctor's care for the condition. Commonly referred to as a rescue inhaler, this bronchodilator is used when an asthma attack is already underway. The user shakes the inhaler, puts it to his or her mouth, presses the release lever, and inhales the medication. This process is typically repeated one minute later. The medication works for approximately four to six hours to keep the airways open. Those prone to exercise-induced asthma are told to use a bronchodilator shortly before physical exertion to prevent an attack. The medication in a short-acting bronchodilator works by quickly opening the airways to allow air to move more freely in and out of the lungs. Patients who experience symptoms during cold weather can use bronchodilators for asthma before going outside, to help prevent an asthma attack. Short-acting bronchodilator medication is also used in home-operated nebulizers, which allows the patient to prevent and control asthma. Based on patient needs, the doctor prescribes up to several nebulizer treatments per day. A nebulizer provides a steamy mist filled with medication that is inhaled into the nasal passages through a facial mask or nasal tubing. One treatment generally takes 10 to 15 minutes to complete. Long-acting bronchodilators for asthma are effective in preventing attacks. They are used on a daily basis as preventative medications. Long-acting bronchodilators typically last for 12 hours and are inhaled first thing in the morning. The medication is delivered through an inhaler or a nebulizer. 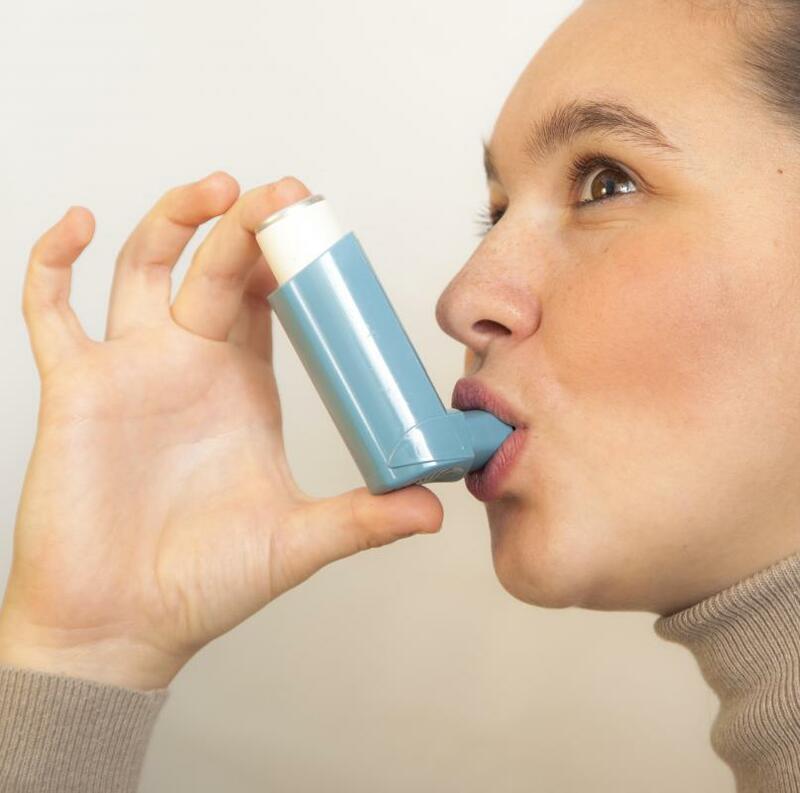 A study conducted at a hospital group in the United Kingdom concluded that bronchodialator treatment is effective in both stopping and preventing asthma attacks. It also found that expensive bronchodilators are not more efficient than their less expensive counterparts. Another study, published in the Journal of Clinical Pharmacology, concluded that bronchodilator use is usually a necessary element of successful asthma treatment. 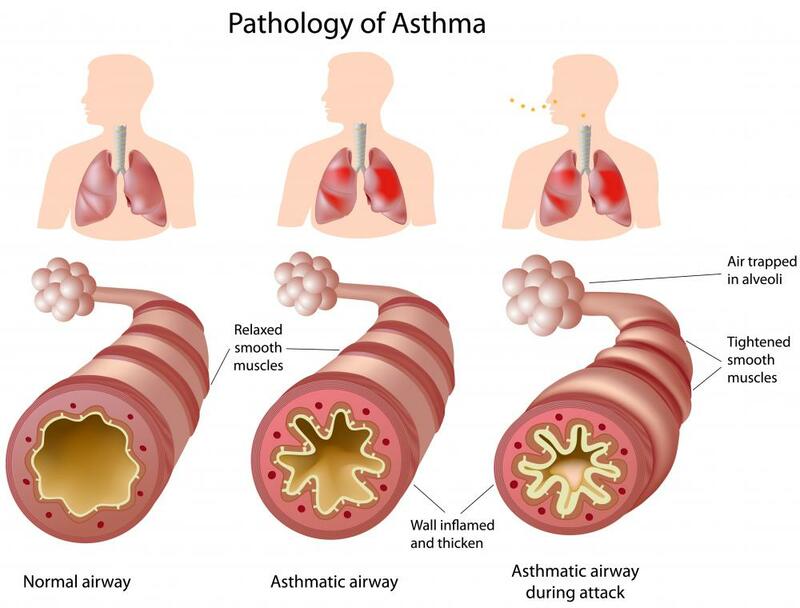 What are the Different Methods for Asthma Control?